One of the longest established HM teams in Europe, Romania, held its latest instalment of national HM training in September. 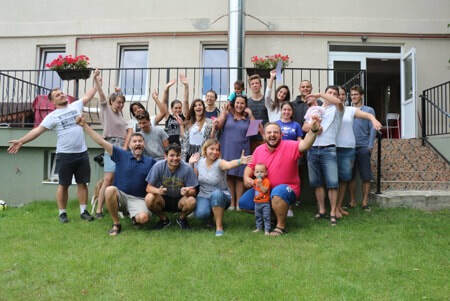 Gathering near Fagaras, a new intake of young leaders came together for a week seeking the face of God, desiring to be better equipped as leaders. Coming together for a week is something special and this group of young leaders thoroughly enjoyed, and were inspired, by this week. We pray that this week will prove highly significant in the lives of these young people seeking to be obedient to Christ. Watch this space! "Wow, HM Journey was like a spiritual revival for me. I got a clearer vision on my future, received answers to some important question I struggled for a while. 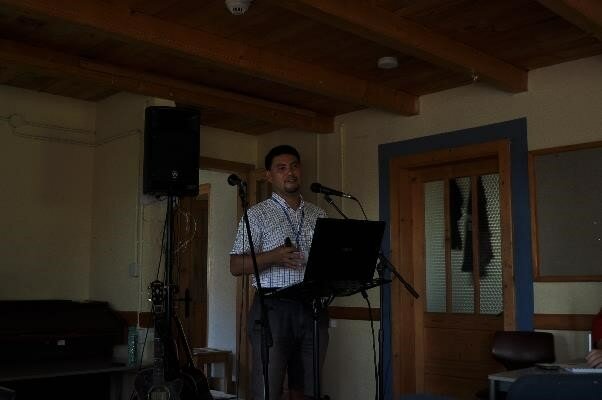 I also discovered new strategies of spiritual warfare and experienced new victories. My vision is to get university degree in Missions and go on to mission to Eastern Asia." 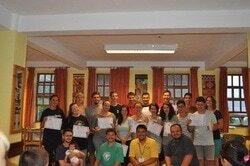 It was great to see HM happening in Romania once more. 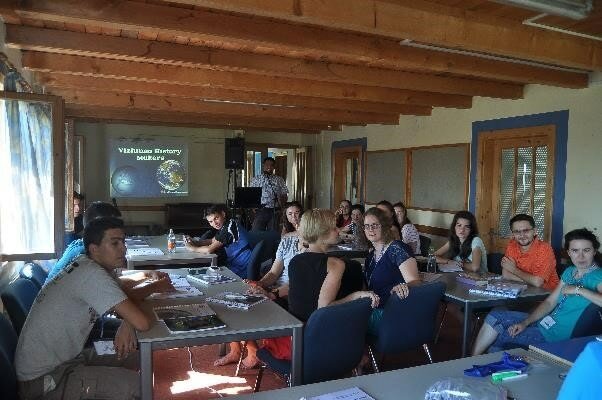 Led by the HM Champion for Romania, Yan Sysoev, young leaders gathered at the beginning of September for a dynamic week, with teaching from Romanian and Russian faculty. A follow up weekend 6 months hence is already in the planning as these young leaders pledged to hold each other accountable to working out what God had worked in!